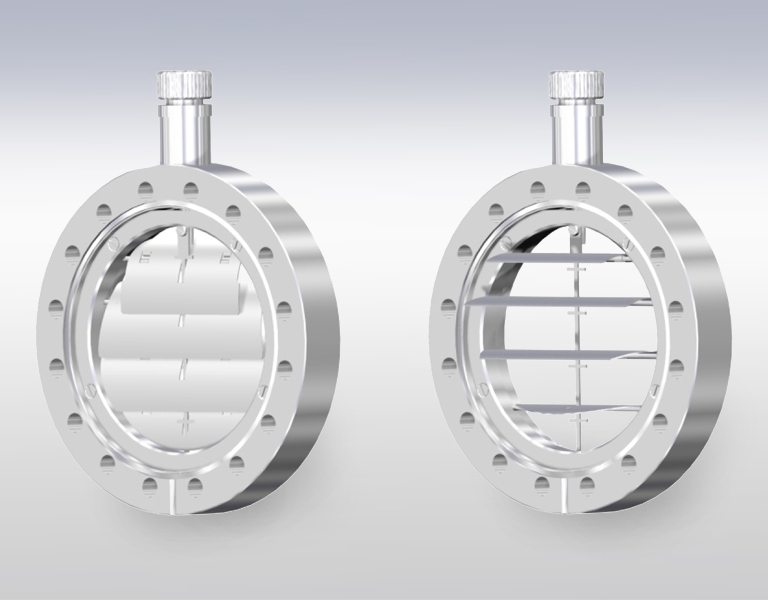 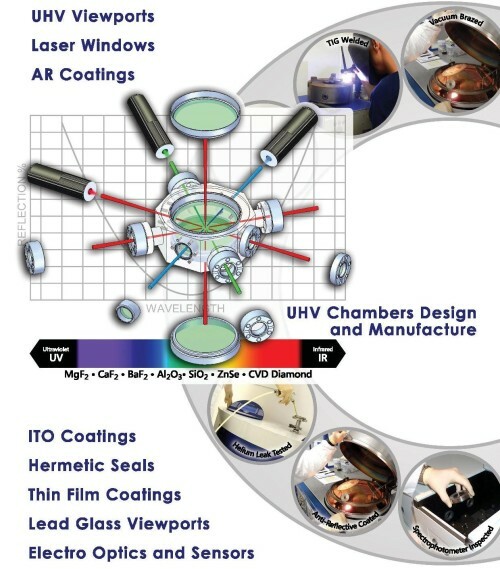 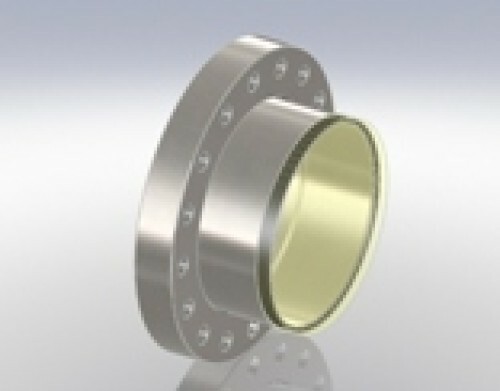 Hositrad Vacuum Technology offers a wide range of competitively priced UHV viewports in CF, ISO or KF including a variety of coatings to enhance performance. 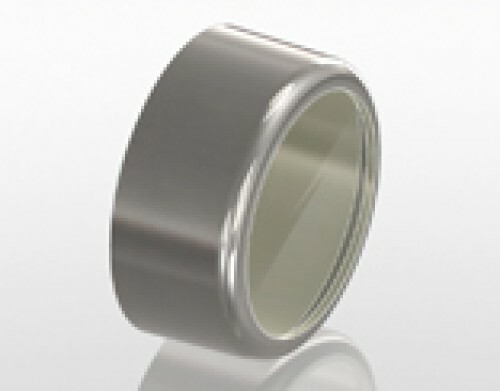 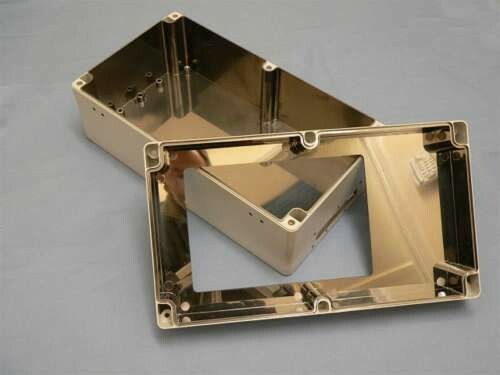 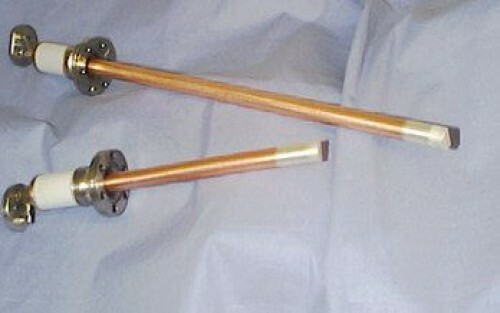 Materials include Kodial (borosilicate glass), Quartz, Sapphire, MgF2, BaF2, CaF2, ZnSe, ZnS 'Cleartran', Ge, Si and Lead Glass. 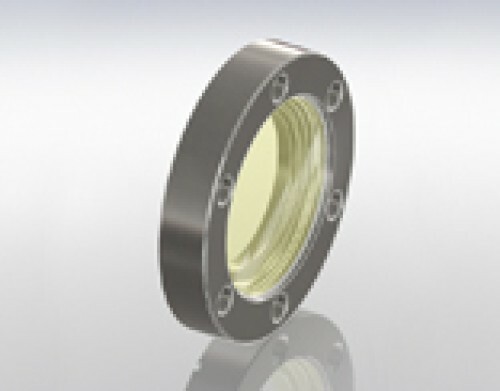 Full transmission, dimensional, optical and temperature specifications can be viewed on the viewport datasheets and standard price list. 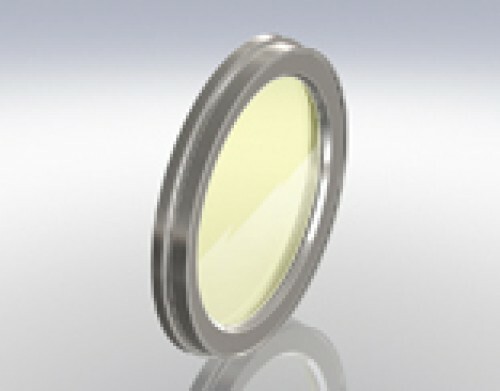 Custom designed viewports can be quoted on request.